He’s coming. That old mate Santa Claus. He’s coming to town! We are well and truely in the midst of the Christmas countdown. 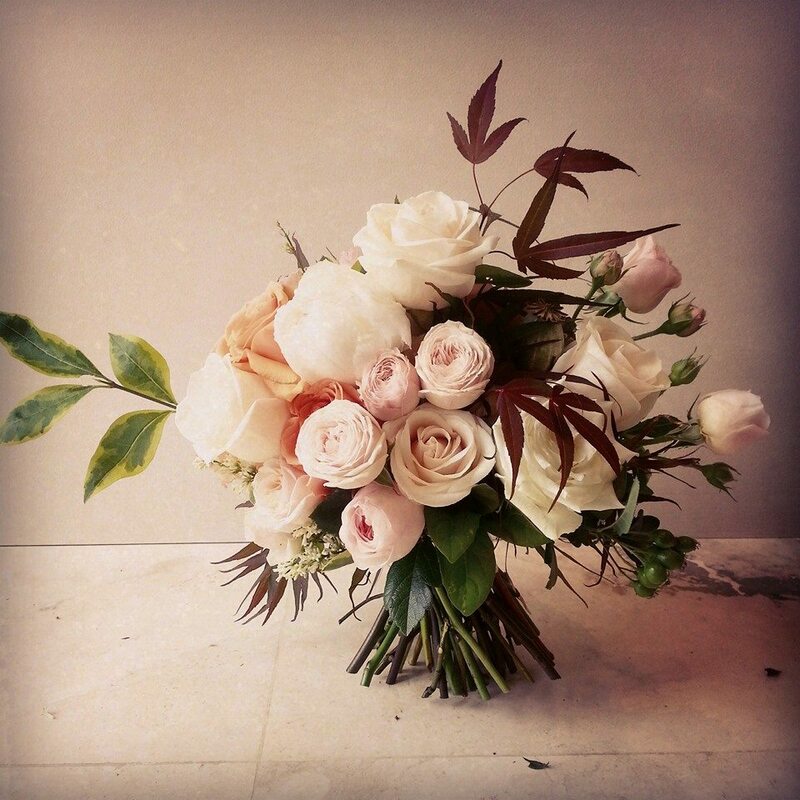 Today is the 25th of November, marking one month to make the most of the merriment. I have said this to a lot of people over the years, and I stick by it now – I love the build up to Christmas Day much more than the day itself. I’m a sucker for all things sparkly and magical so when those Christmas lights and trees start going up, I can’t contain my excitement. I just feel that this season waves this mist over everything and everyone. We all have a little break to look forward to, we’re encouraged to think of our loved ones and what makes them happy, and we are given a little distraction from the day-to-day routine. In Perth, there are a few events happening all over town to assist in the magic. 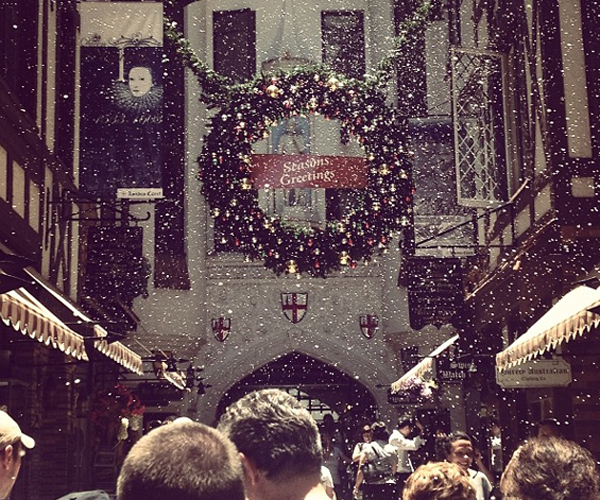 Over the weekend I went to the Christmas Markets held in Forrest Place, in the city. They were a little underwhelming, having used the same vendors from Angove Street Festival, Beaufort Street Art Market and the Beaufort Street Festival. As amazing as it is that they are showcasing local talent, I felt like I had seen it all before and was hoping for more of a Christmas theme. Regardless, I still picked up a little present and am happy I went. Bring on the next events! Tonight, I am accompanying some work friends to the Twigged by Tali wreath making course, held at Rochelle Adonis – with high tea to follow! I am sooooooo excited, I have already bought a wreath hanger from Target ($5!!) and praying that my wreath making skills are somewhat decent. 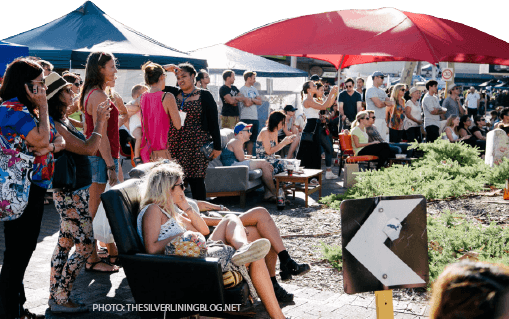 The Leederville Carnival is happening on the 7th of December. It will include all the usual suspects – food stalls, art markets, crafts, live music, flowing drinks, people everywhere. If you stick around until 8pm, they turn on the Christmas lights – which is always such a nice moment! There are so many events and daily christmas activities happening in Perth this year, most of which can be found here. 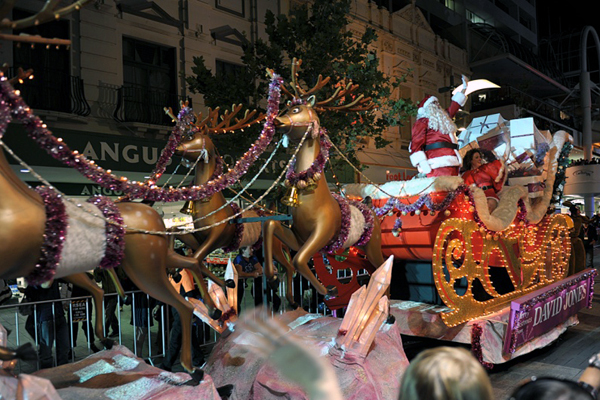 One to take the kiddies along to is the Channel 7 and West Australian Christmas Pageant on the 6th of December along St George’s Terrace, also in the city. 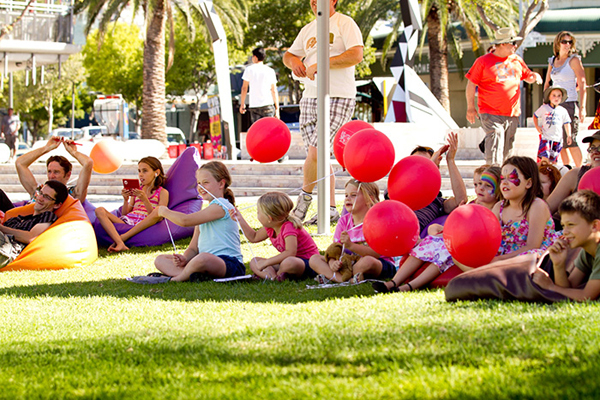 Another event that is probably for the kiddies, but I have no shame in attending is held in the Northbridge Piazza throughout December. Festive Flicks, including The Polar Express, Elf and The Grinch will be shown on the big screen FOR FREE. Winning. 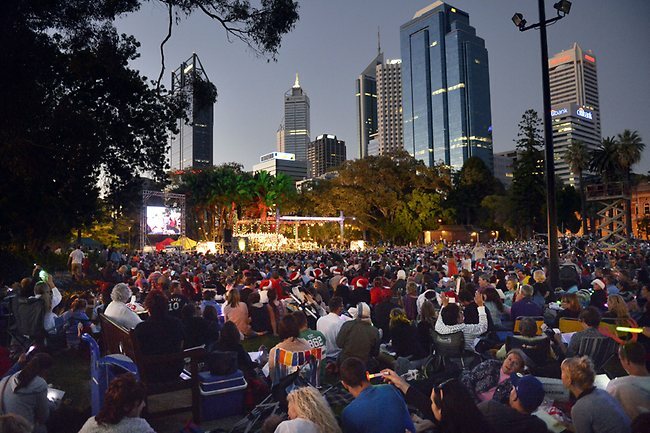 There are about a million Carols by Candlelight events in perth, the search for the best has begun here. We never went when I was a kid (don’t ask me why! ), so I’ll have to take your advice on which is the best. I am also heading off to another exciting class – Christmas Baking at the Cooking Professor. Gingerbread skills come at me! This is not even half at what is going on in Perth, so I would suggest you keep an eye out in your area for anything else fun to do! Enjoy the season with your family and friends, it is the best way to make the most of your time off. What events do you go to every year?